These movements are based on a back-to-basics approach; they emphasize whole, unprocessed foods that our prehistoric ancestors may have eaten. Interestingly, the two diets arrive at markedly different conclusions of what a healthy diet is. Consider this your introduction to two of the most important dietary movements of our generation: raw veganism and the Paleolithic Diet. Raw Veganism: By now most of you might have a vegan friend or two. Major establishments regularly feature vegan items on their menus and we’ve even seen full-service vegan restaurants set up shop in major cities (i.e. Peace O’ Pie in Cambridge). Now, take the vegan kitchen and strip it of all its ovens and microwaves, and you’ve got a raw vegan kitchen. The raw vegan diet consists of mostly unprocessed, whole foods that are never heated above 104°F. This means heaping amounts of fresh fruits, veggies, and nuts. Raw veganism claims that the cooking process destroys the essential nutrients and enzymes found in whole foods. Instead of cooking, raw vegans might use blenders, juicers, and dehydrators to process their food. 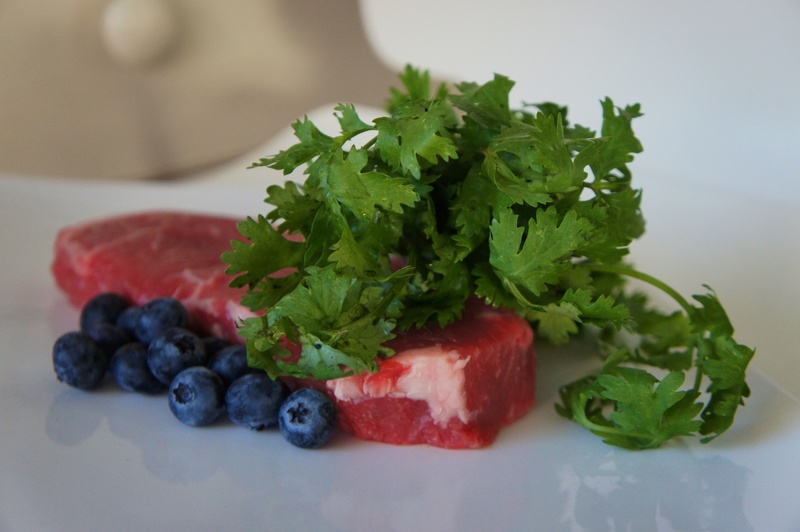 Paleolithic Diet: The Paleolithic Diet (or Paleo for short) bases its guidelines on evolutionary theory, placing emphasis on foods that are readily available in nature and minimally processed. This means no refined sugars or processed oils (yes, even that supposedly heart-healthy olive oil). The Paleo Diet also bans consumption of grains, legumes, starchy vegetables, and most products that cannot be eaten raw. However, meat remains an important part of the Paleo Diet. 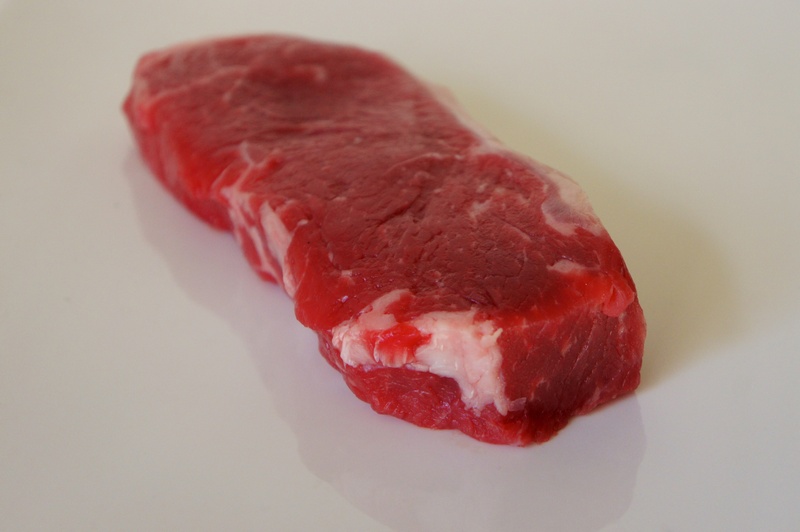 Meats are preferably organic, raised on natural diets, and are only to be cooked using natural fats (i.e. coconut oil, lard, tallow, and sometimes butter). The Paleo Diet is complemented by strenuous fitness guidelines, which are embodied in the popular CrossFit training programs. You might be wondering: which is healthier? That, you’ll have to decide for yourself. Nutrition is a young science; every day we learn new things about the effects of different foods on the human body. What we can take away from these movements is the basic premise: eat real food. Dinner shouldn’t always come out of a cardboard box. 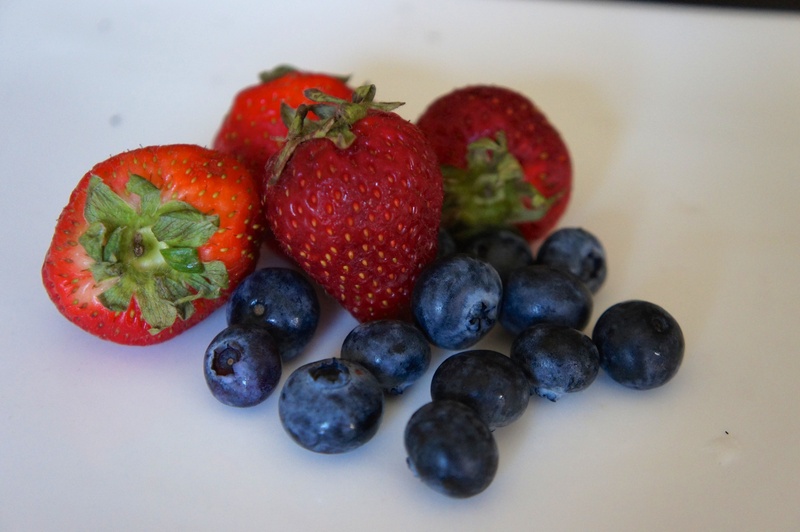 Emphasizing fruits, vegetables, and unprocessed foods is always a good idea. This is a very basic introduction to two complex and diverse diets. For more information on raw veganism and the Paleo Diet, turn to the web. Both lifestyles have strong online communities.